Janine specialises in advising clients on the division of assets as part of a divorce or separation, and making arrangements for contact with children. She also has experience of preparing and advising on pre-nuptial and post-nuptial agreements. Janine, who is originally from County Durham, completed her undergraduate law degree at Newcastle University and the Legal Practice Course at the University of Central Lancashire. 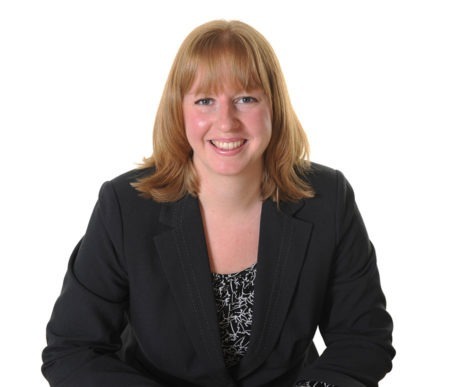 She joined Harrison Drury in 2012 after seven years with Napthens solicitors. She is a member of Resolution which advocates resolving family disputes in a constructive and non-confrontational way. Away from the office, Janine has a passion for watching motorsport, particularly Formula 1, as well as watching Newcastle United and foreign travel.